Owner Jeff Plank and his staff are committed to providing top quality moving and packing services. 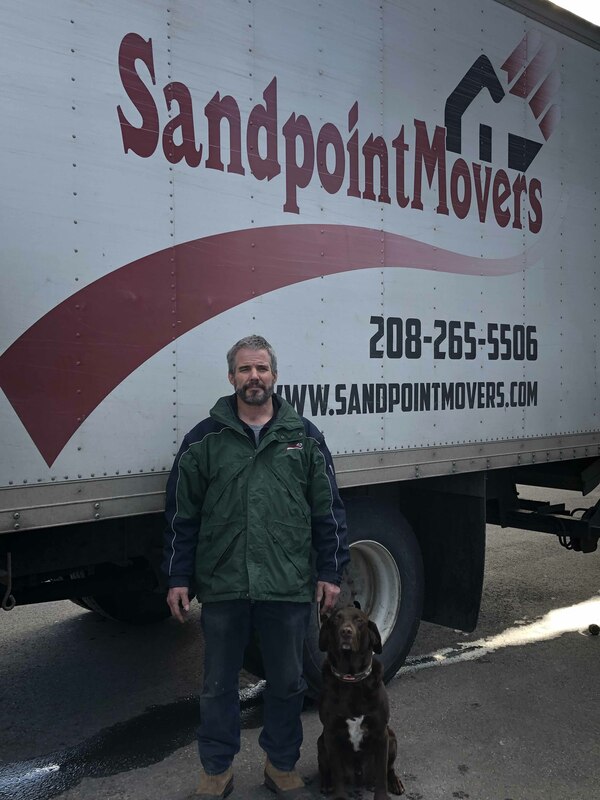 Jeff first began working for Sandpoint Movers in 2003 when the company was owned by Tito Tiberia and continued to work for and manage the company when it was bought by Rod Miller in 2013. In 2017, after sixteen years experience, Jeff bought Sandpoint Movers. He is committed to maintaining the same professionalism and work ethic that Sandpoint Movers is known for and still remains today. If you are looking for an experienced and qualified team to handle all your moving needs, please contact us today at (208) 265-5506 to discuss your options! Copyright © Sandpoint Movers. Website design and hosting by Keokee of Sandpoint, Idaho.